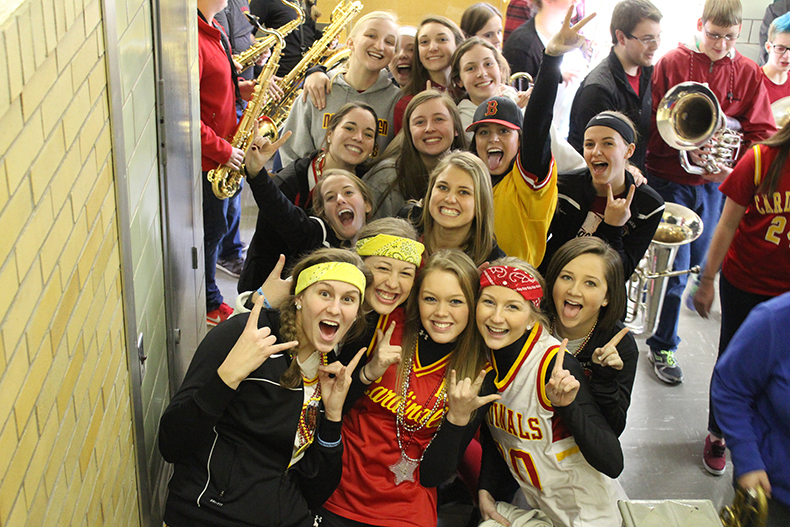 Students at New Bremen Schools consistently perform at an Excellent level. With outstanding teachers, programs and technology, our students not only succeed on standardized tests, but are also substantially prepared for college or the work force. The New Bremen community is a great place to live, not to mention a fantastic place to go to school. 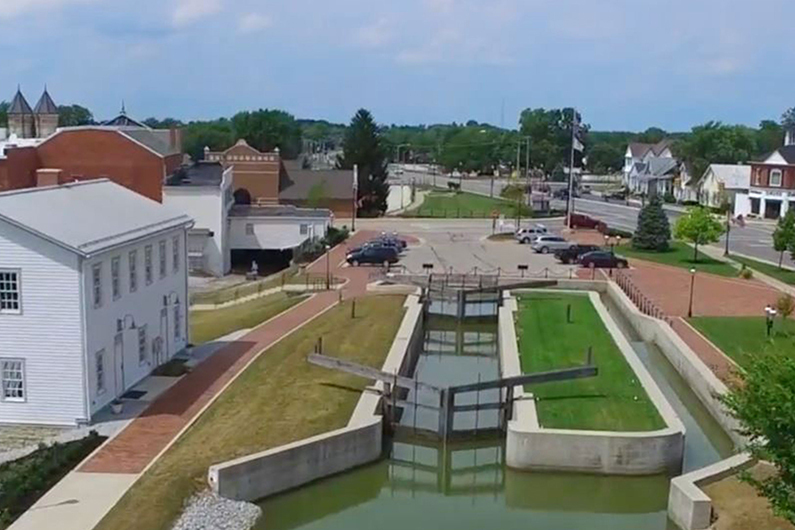 Located at the summit of the Miami-Erie Canal and with many dining and entertainment options, our small town is a wonderful place to call home. The Agape Ministries will once again be offering their Summer Feeding Program for those students who are eligible in grades K-12. For more information and to see if you qualify, please click here for their flyer. We have officially created our school-year calendar for 2019-2020. You can access this calendar using the link below. Please note that, because of our building project, our school year will start earlier than normal next year (August 14, 2019 for students) and will end earlier than normal (May 11, 2020 for students with Graduation on May 10, 2020). This adjustment is only for one year and it is to allow more time during the summer of 2020 to connect the new building with the existing high school. Please contact our district offices with any questions. Thanks. The 2018-2019 School Supply Lists can be found by using the appropriate link below. All of our sports teams' games that are scheduled at this time are posted to ArbiterLIVE for the 2018-2019 school year. To access the schedules for any of our sports teams, go to our Athletics page and select the appropriate link on the right. You can also click the link below. One of the best and easiest ways to support New Bremen Schools is to join the Kroger Community Rewards program. After signing up and registering your Kroger Plus card with our school, you simply shop at Kroger as you normally would and everytime you use your Kroger Plus card, Kroger will donate to New Bremen Schools. Click here for detailed instructions on how to enroll. Thank you! We appreciate every Box Tops for Education label that you collect for us. Every Box Tops label helps. Click here to print out an easy to use collection sheet for your Box Tops. Thanks for your support! Many of our forms can be found using the links below. If you cannot find the resource you are looking for please contact your school office. © 2019. All Rights Reserved. 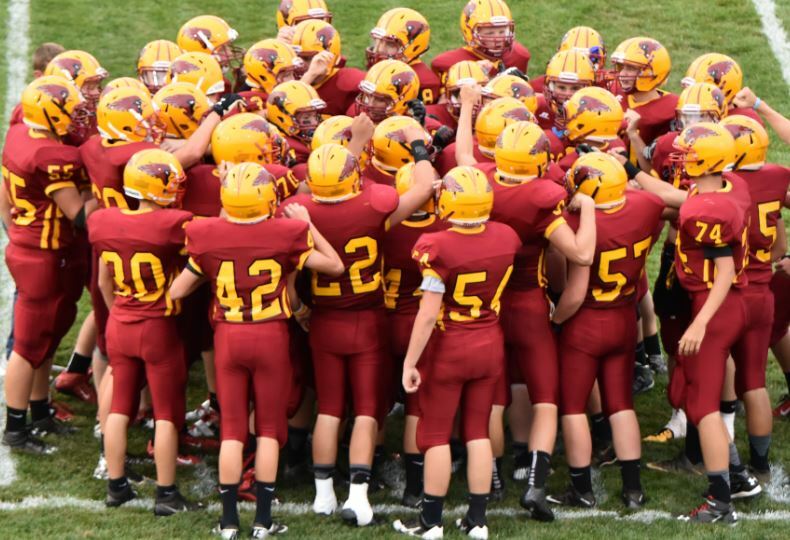 New Bremen Local Schools.